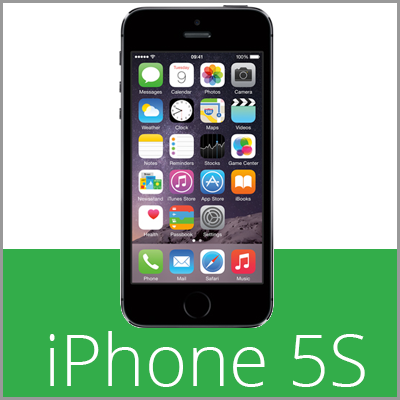 Are you looking for iPhone repairs in York? Come and visit us in our repair centre just outside of York city centre. Free parking and same day repairs. No appointment necessary. Whether you have smashed the screen or the battery isn't working as well as it used to, we have the skills and expertise to fix your iPhone fast. We have been based in the Raylor Centre in York since 2010 and repair various consumer gadgets like phones, tablets and game consoles. We are a professional repair centre who also works for various schools businesses across the UK. We have a team of repairers available to help our customers so we don't ask for an appointment to be made - you can just turn up and we will fix your device, normally within an hour. Cracked and smashed screens are our most common fix but we can also help out with so much more. We are soldering specialists so can often help where others can't. If the corners are bent on your iPhone, we will also straighten them out so new screens will fit properly. 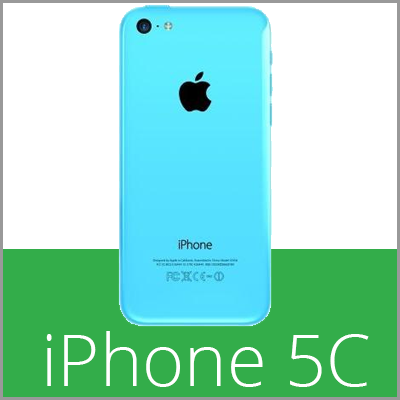 Click on your iPhone model below to be taken through to our price lists. 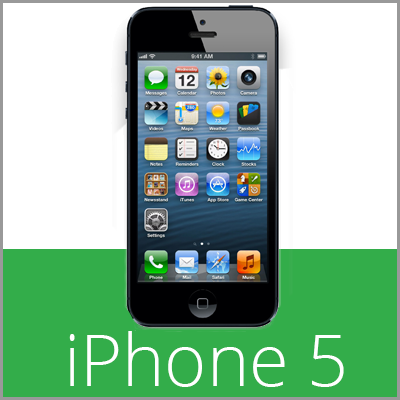 Why Choose Gamer-Tech for your iPhone Repair? York Born And Bred - Support a local business set up and run by local people. Your Data Is Safe - We absolutley guarantee your data is safe. You get your phone back set up just the way you had it. 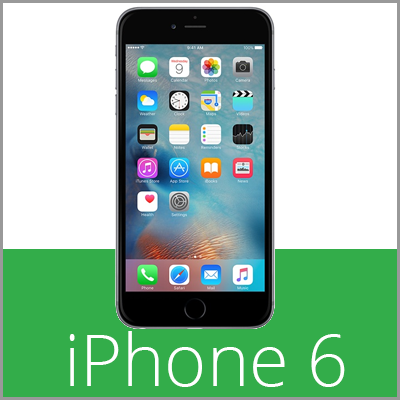 No Fix No Fee - Only pay for your repair when you pick the iPhone back up, making sure you are satisfied. No fee at all no matter what we have tried, if we cannot repair your phone. Super Fast Repair - No sending away and waiting for couriers. No waiting for someone to come to your home and intrude on your space. No appointment needed. Most repairs done within 30 mins - 1 hour. We look forward to hearing from you and getting your iPhone fixed fast. Open 9-6 Monday-Friday and 10-4 on Saturday.